Get a little bit confused after watched the Lay's potato chip ads with Lionel Messi inside. 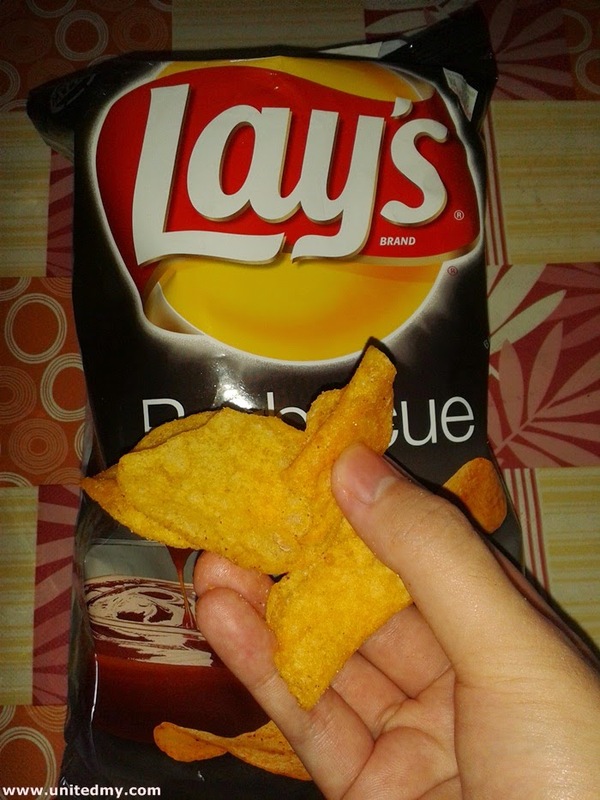 They should not eat Lionel Messi's Lay potato chip. I guess it in their culture that everyone is free to take anyone food to eat as long as the owner did not show an angry face. There were so many people in the street recognizes Lionel Messi and want to take a picture with him. 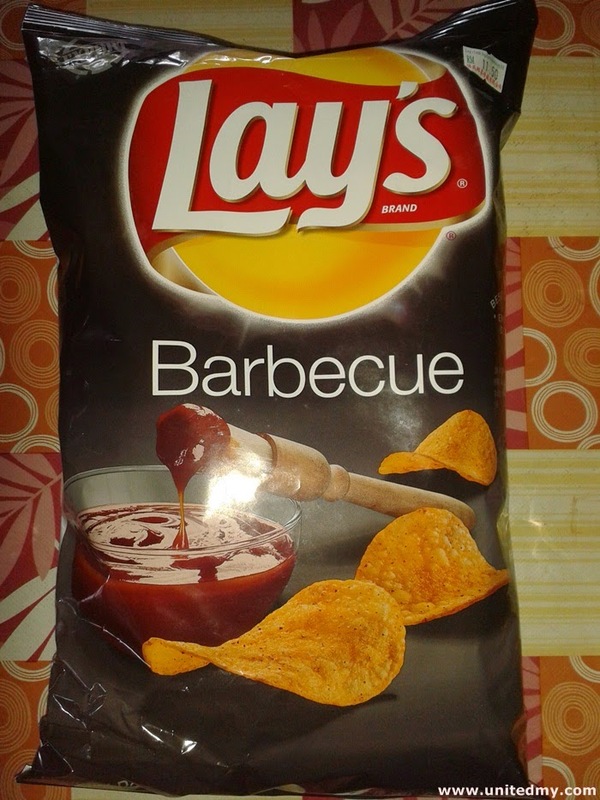 Lay's potato chip barbecue flavor has been introduced since in the 1960s. Surprisingly, Lay emerged with Pepsi and form Pepsico. Besides, Lay company owned the popular doritos snack which even the goat is craze about the junk food. Just for your information, Frito-Lay is dominating US salty snacks the sales revenue of snack is nearly 35% of Pepsico valuation of estimated. Pepsico most profitable division belongs to Frito-Lay. Are you still thinking Pepsi is associating with beverage or carbonated soft drinks ? That is the past for Pepsi. Now, when you are speaking of Pepsi company in US they directly associate it with their salty snack rather than the Pepsi tasted like Coca-cola. Pepsi beverage is no longer the no 1 as Dorito and other potato chips is replacing the no 1. That is why they are hiring top soccer player to do this Lay potato chip advertisement video. We are less likely to hear about Pepsi doing advertisement on their Pepsi beverages. The most recent and refreshing memory about Pepsi it would be Dorito and Lay potato chip funny and intriguing advertisement video. 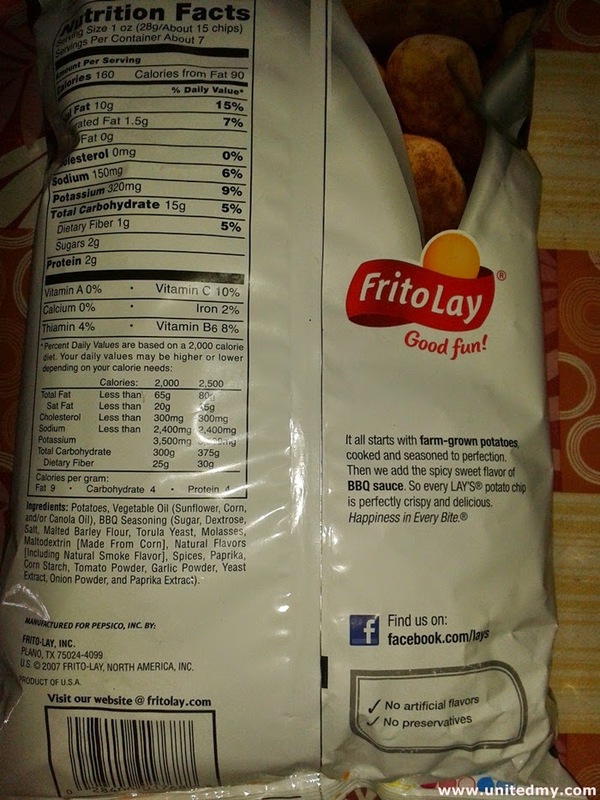 Personal experience after eating Frito-Lay made, made in USA potato chip, Judging by my years of eating Mister Potato's potato chips, there is little or no different between them. I ensure all Potato chip lover out there that this is just a different packaging. I thought USA made potato chip will have slightly bigger size of potato chip or different taste but it was not that case.